With all that going on, progress on my Use 5 has been basically non-existent. That makes me sad, but equally now is not the time to put pressure on myself for something that is, after all, a hobby. 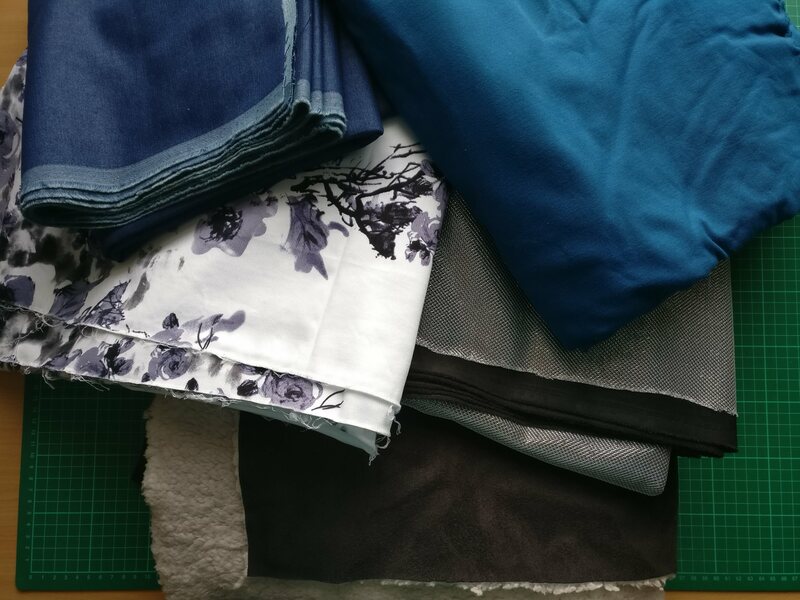 First up is the monochrome floral fabric: This is still not cut, and in fact I still haven’t finally decided on a pattern, although I am still tempted by the GBSB shift dress. 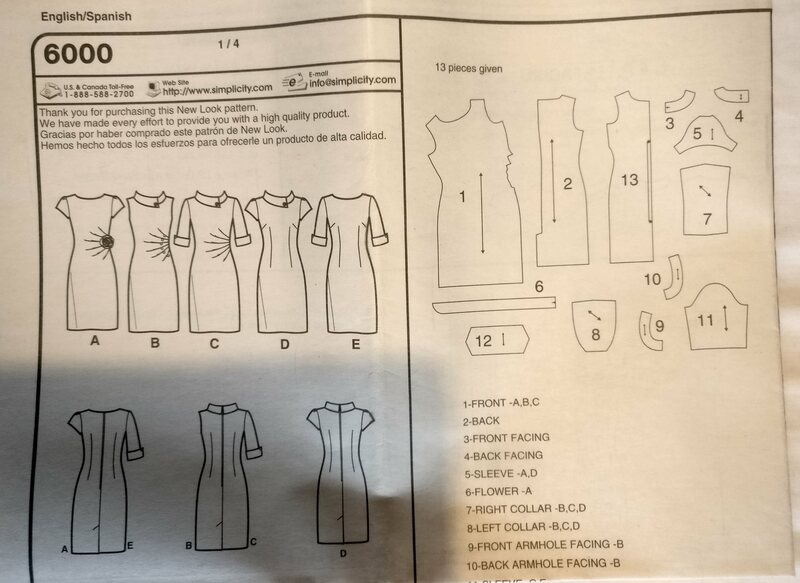 In all honesty, I don’t think I’m going to cut into this one this year – it’s destined to be a summery dress and there’s no summer left this year. I just need to make sure that it is prioritised next year. 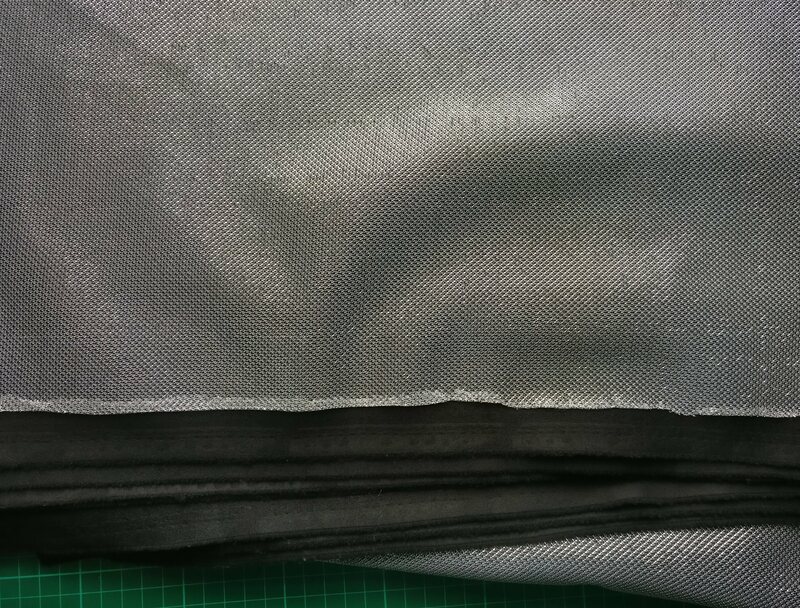 The third fabric is this rather unusual chainmail fabric. Again, this currently remains uncut, but I think now I have an overlocker it may be a step closer to being cut. 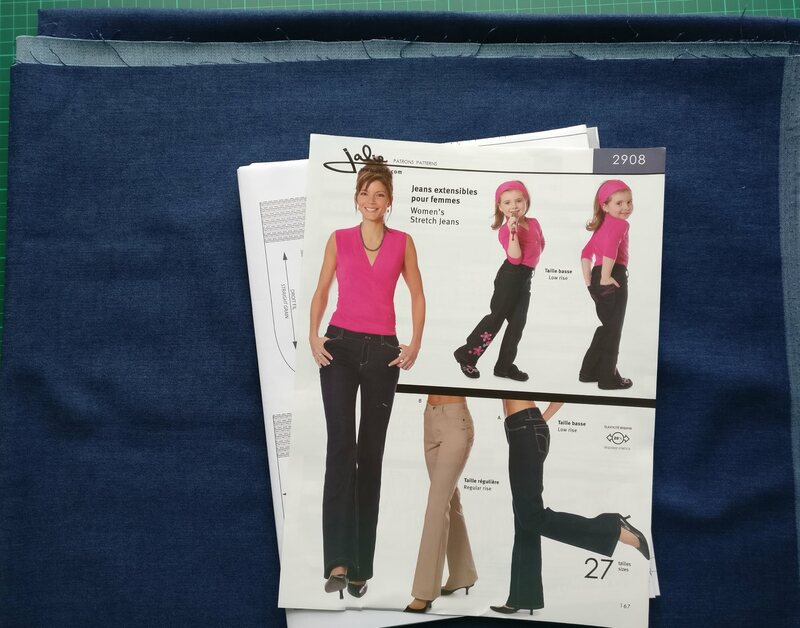 Although this fabric has a small amount of stretch, it’s only a small amount, as such I’m considering Simplicity 8258 (an amazing fit pattern) or alternatively New Look 6209. There is a chance, if only a small one, that this fabric may see the cutting table – I might just try and get it made for a Christmas dress. After that, I had my denim and Jalie jeans pattern – this doesn’t scare me perhaps as much as it should, and again, there’s a chance I may start on this before the end of the year. It depends how much time I get to myself. I’m currently finding that I have very little time, and added to that, I’ve got a massive stack of unfinished projects that I want to get through before I start another new project. 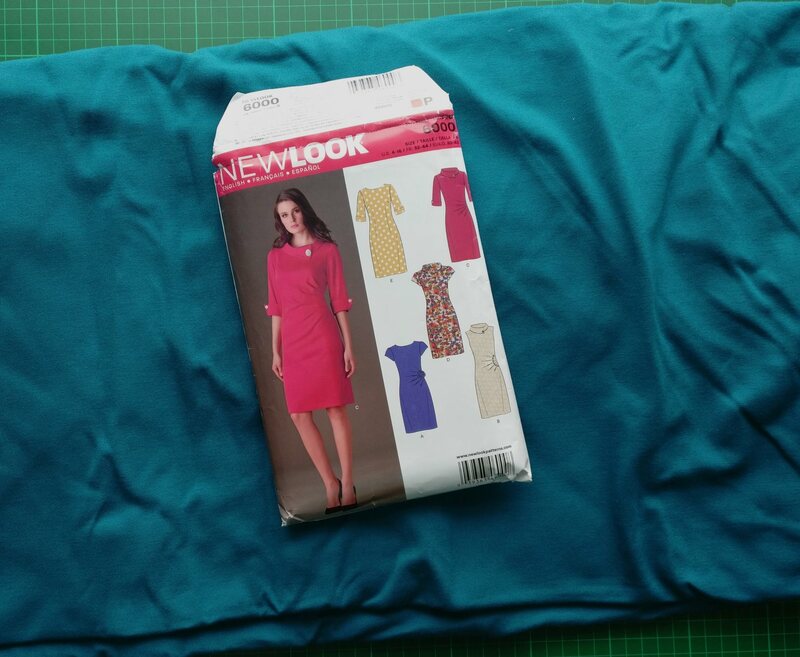 The final fabric on my Use 5 is my teal ponte, destined to be a New Look 6000. 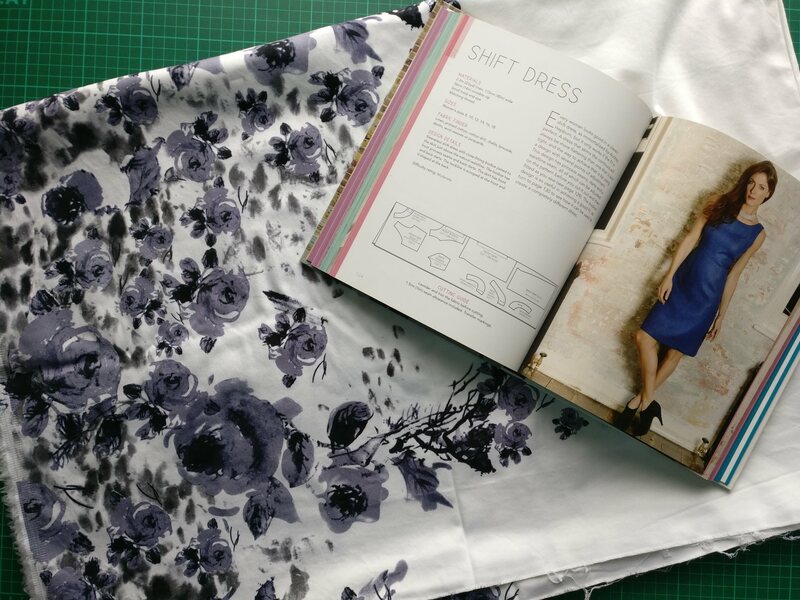 I can’t wait to cut into this, and just need to work out how to do an FBA on the rather unusual pattern piece. In reality I don’t think it will be too bad, as I think I just need to fold the pleats and make it a “standard” bodice shape and then work from there. It is a bit nerve-wracking though. 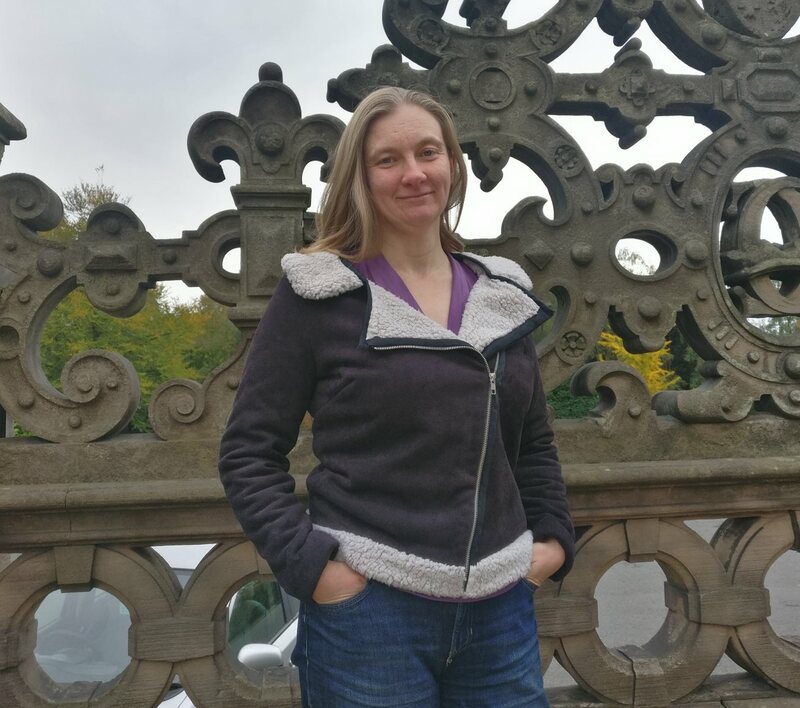 It’s also not helped because I’m not entirely sure what size to cut – the New Look patterns I have used before tend to have a rather generous amount of ease in ladies patterns and so I’ve cut down a size. Coupled with the fact that the ponte has a slight stretch, and the pattern is designed for woven fabric I don’t know whether to drop down two sizes – I am thinking I will need to make a toile – something I just don’t want to have to bother with, especially when I’m wanting to get this done by the end of the year. New Look 6000 showing unusual shaped pattern piece due to pleats. All in all, that’s 1/5 completed – definitely not where I wanted to be in mid-November, but it’s where I am, and I just have to be gentle with myself. In all honesty, if I’d known what was coming in 2018 I don’t think I’d have expected to be able to sew anything at all.